Proudly serving Dana Point Harbor for over 25 years! John Van Dixhorn has owned and operated the Dana Point Fuel Dock since 1994. He graduated from the University of California, Irvine in 1991 with a Bachelor of Science in Economics. Starting as a dock attendant in 1986 he worked his way up to manager of the Dana Point Fuel Dock. In addition, he did consulting and construction for Don Hellmers Engineering which specialized in marine engineering and construction. During this time he worked on wharfs, piers and docks from San Diego to Long Beach. Please contact us regarding fuel pricing. Discounts are given for cash and debit cards and we give 4 cents off for all Boat US Members. The Dana Point Fuel Dock has always taken pride in offering a quality fuel at a competitive price. 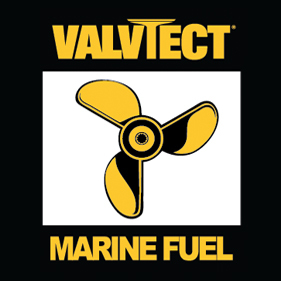 Recent changes in fuel refining has lead us to partner with Valvtect, the industry leader in Marine Additives. As of January 1st, 2013 we have been certified as an official Valvtect Marine Station. This means our tanks are regularly certified to be free from debris, water and other impurities. 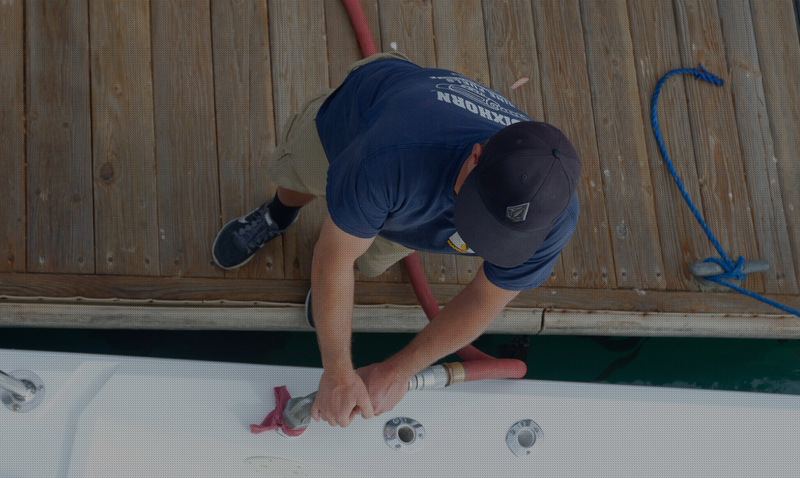 In addition, all our fuel is treated with Valvtect Marine Additives, roughly ten times the additive packages that you would get at other fuel docks or on-land gas stations. Valvtect has virtually eliminated all issues associated with the mandated 10% Ethanol. We also sell propane and exchange natural gas containers. We can provide all your routine maintenance needs ranging from Full Service to Do-it-yourselfers or anything in between. Great prices on Filters, largest selection of marine filters in Dana Point. Free Filter and Oil Disposal. Large selection of oil ranging from Quality Chevron Delo products to more specialty oil like Synthetic Blend 25-40 (required for most Mercruiser Engines). Excellent advice from and helpful hints from a highly experienced staff. Knives, Bait nets, pliers, etc. Give us a shout, and we’ll get back to you as soon as we can!